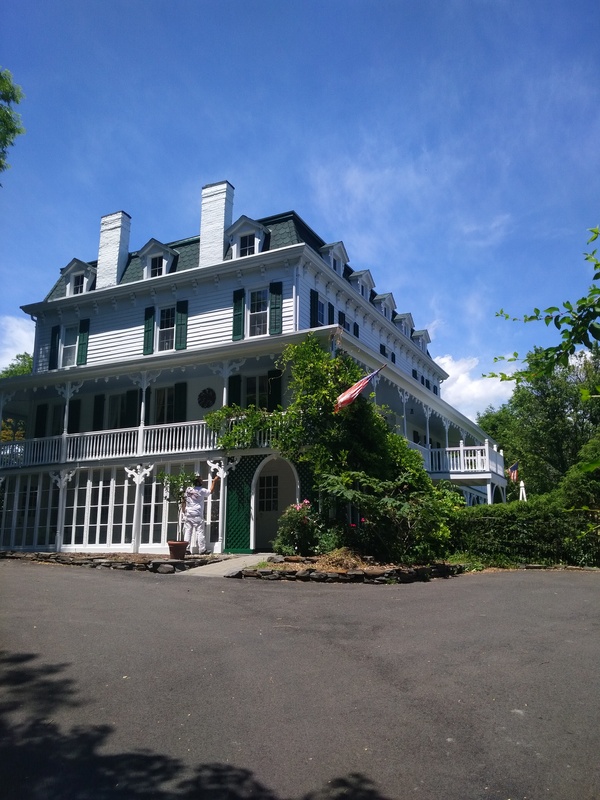 If your looking for a professional painting contractor , pressure washing services, deck restoration or a custom staining company for your home or business in Coxsackie. Call Kellogg's Painting Company 518.965.0720. Kellogg's Painting painters have been painting the interiors and exteriors of homes throughout the Greene County, NY area since 2007. Our Coxsackie NY house painting company has full time employees. Our painters are safety trained, knowledgeable and will turn the interior or exterior of your home into a showcase. We have the training, skills and hands on experience required to get the job done. Never settle for less than the best when it comes to taking care of your house. Kellogg's Painting is committed to providing you the best service from start to finish. 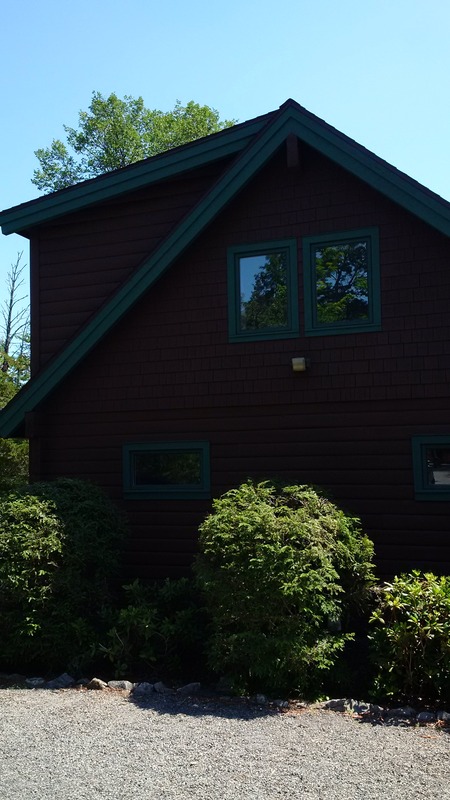 If you are looking for a full service painting contractor in Coxsackie or west Coxsackie, New York for your house paintingcall today 518.965.0720 and learn why our painters are the best choice for residential painting in Greene County, NY. When you hire Kellogg's Painting you will have peace of mind knowing that you’ll receive the workmanship, attention to detail, warranty, quality materials & customer service that you deserve. As a professional painting contractor…We Stake Our Reputation On It. Does your homes siding need to be washed. The technicians at Kellogg's Painting can wash your siding and whiten your gutters. Our company was the first pressure washing contractor in the Coxsackie, NY area to use a soft washing system. A soft washing system uses very low pressure and will not damage your homes siding or let water intrude into your house like company's that use high pressure power washing methods. Is your deck faded, grey or worn? 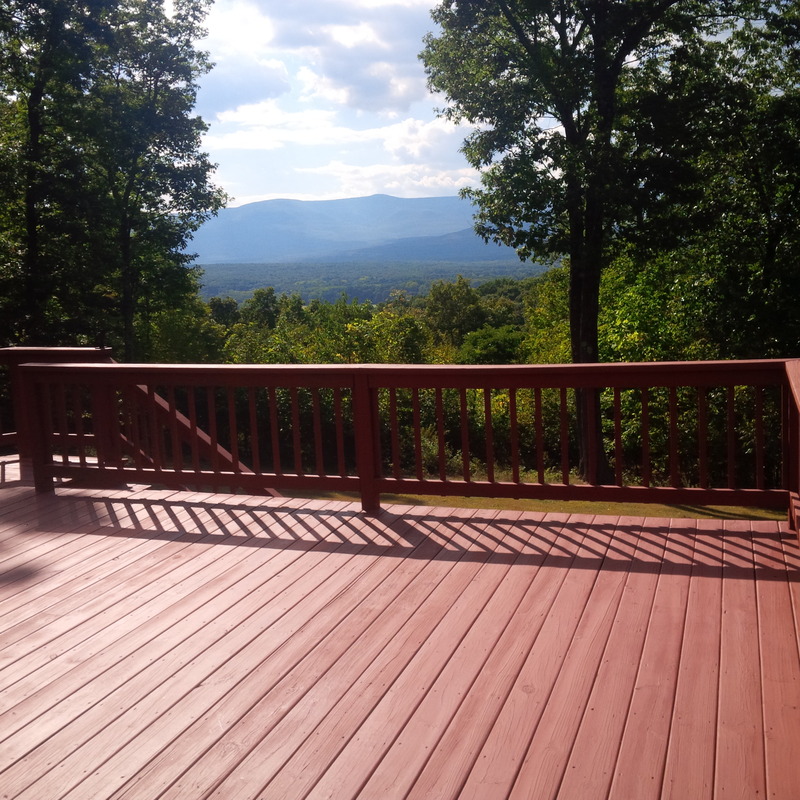 Kellogg's Painting is a certified deck staining contractor in the Coxsackie, NY area and a certified wood care professional. Restoring wood and decks is what we do.